Next to nature, Carolina Landscape Group provides the tools you need to create the ideal outdoor living space. From design and planning to installation and maintenance, our highly trained staff will help you realize your landscape potential. 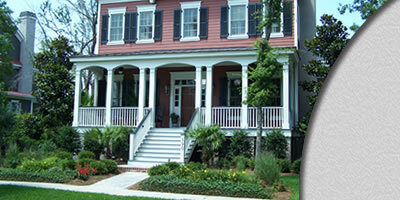 We serve a wide range of residential and commercial clients. Our reputation is built on customer satisfaction not promises! © 2005-2014 Carolina Landscape Group Inc. All Rights Reserved.